Stupa, stupa, and stupa. I took a walk from Kuthodaw Pagoda, which has more than 700 white stupas, to Sandamani Pagoda, which includes more than 1700 white stupas. That was too many stupas to see in one day. Each stupa at Kuthodaw Pagoda has a stone tablet inscribed with Buddhist texts in it. And each tablet represents one page of the story. So, as a whole, the pagoda is regarded as the world's largest book. Next stop is Shwenandaw Monastery. This historic building made from teak wood is the ultimate expression of wood carving. 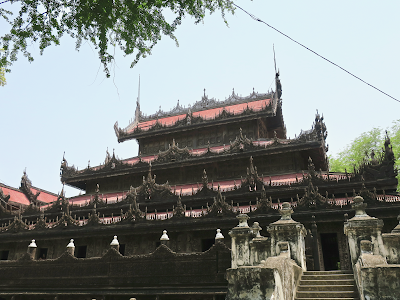 It was originally part of the Mandalay Palace and later became a monastery after being moved to its current location— a few blocks east of the palace. It is said the relocation eventually saved the building from WWII bombing since a majority of structures in the palace were destroyed. 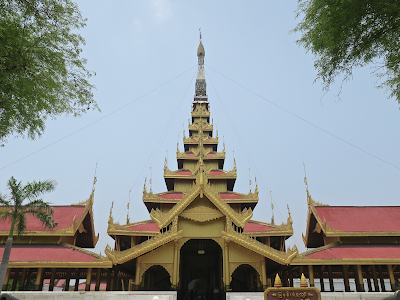 After visiting Mandalay Hill, I went to the Royal Palace of the last Burmese monarchy. The original palace was burnt to ashes by a fierce battle between the Imperial Japanese Army and British troops during World War II. So this is a replica. Burmese De Chirico. I love the surreal combination of Burmese pyatthat roof and a staircase with Western-style arches. They say this watch tower survived the war. 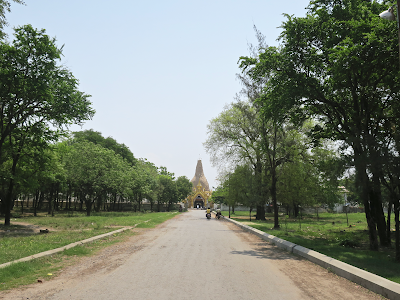 Climbing up Manadalay Hill, a main feature of Mandalay which has the Sutaungpyei Pagoda at its top. The hill is a major pilgrimage site for Burmese Buddhists and you can choose to walk up 1700+ steps to reach the pagoda. 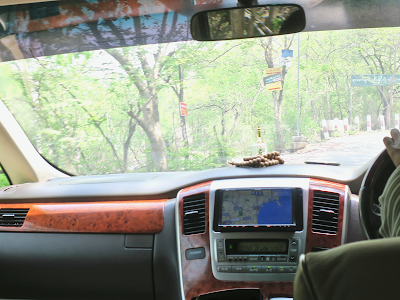 However, I chartered a taxi due to extremely hot and humid weather. The van I got was apparently a secondhand car brought from Japan and still had a Japanese navigation system whose screen was showing a map of Miyagi Prefecture for some reason. 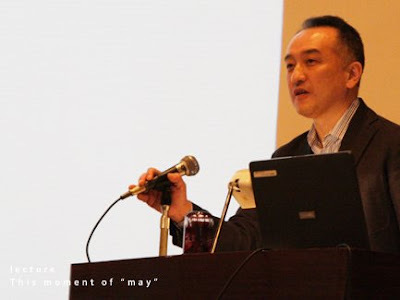 The shape of Oshika Peninsula that is familiar to me was clearly visible. This hill is a temple, so again, I needed to take off my shoes and socks. And again, I took an escalator in bare feet. Gold and shocking pink. A universe of mosaics. This hotel only has an old-school online booking system which requires you to submit a form then wait for a reply (So I booked through Expedia instead) . And some of their web pages are broken. That made me a little suspicious about their quality. 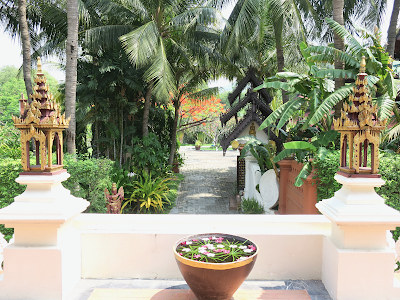 However, Mandalay Hill Resort was a really nice hotel with very hospitable staff. I also liked the laid-back, chilled atmosphere which can be found in every corner of their facility. 2-hour massage at a private villa in hotel's spa. Then had the pool all to myself. 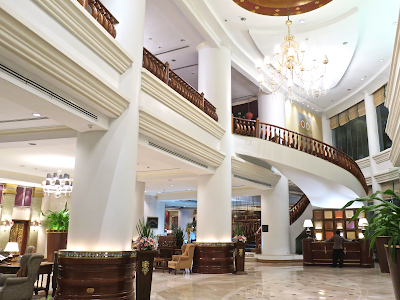 Checked into Mandalay Hill Resort Hotel. I got a nice suite with a balcony on the top floor. 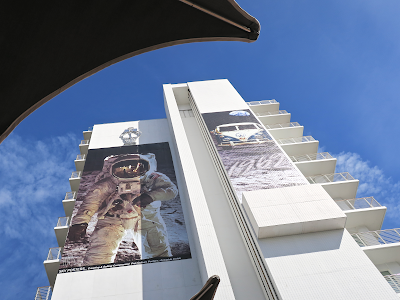 This hotel was once a Novotel, a brand of French hotel group AccorHotels. And they say Accor will soon take over the management again. Now everybody is seeking opportunities in Myanmar. Today's guest list. It's similar to the one at the Japanese traditional inn. 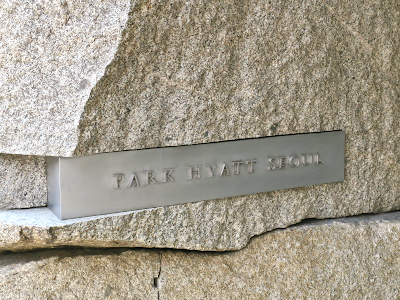 Displaying full names publicly might bring some privacy concerns, but it should be okay. We are in the countryside of Myanmar. An excellent palace view from my balcony. 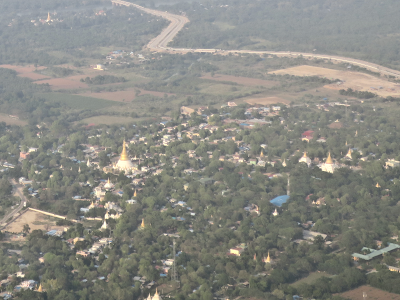 On final to Mandalay. So many temples on the ground. Arrived at Mandalay International. Our neighbor is a A319 of Myanmar Airlines International whose operation was started as a joint ventures between Myanma Airways—the former name of Myanmar National Airlines I just flew with—and a Singapore-based company. Even the airport terminal building looks like a temple. 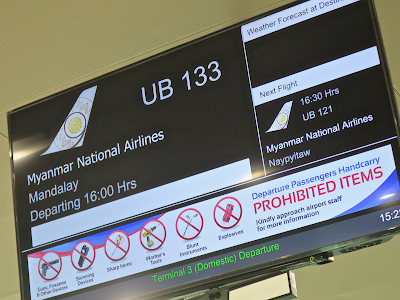 Flying to Mandalay with Myanmar National Airlines. I could book my flight, purchase a ticket, and even select a seat easily online. 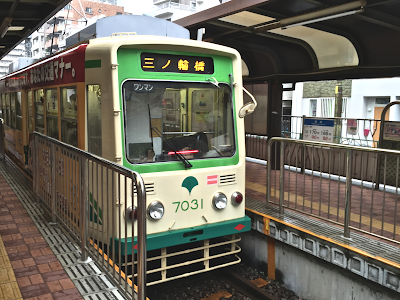 Business class passengers can ride a dedicated ramp bus to the remote gate. The ship was a one-year-old 737-800 and I enjoyed the smell of a new plane. I was imagining the domestic terminal in Myanmar would be a bit run-down place, but I realized I was completely wrong immediately after I stepped into its departure hall. The terminal was brand-new, clean, spacious, and looked much better than domestic terminals in more economically developed Asian countries such as Gimpo, Itami, and Songshan. 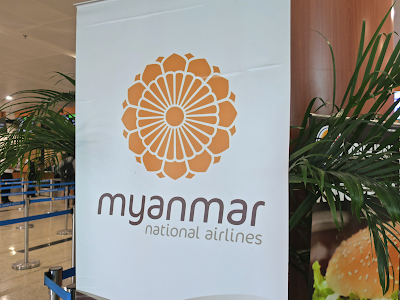 Check-in for my Myanmar National Airlines flight was a breeze. Another delightful surprise. They even have a cozy business class lounge for domestic flights. 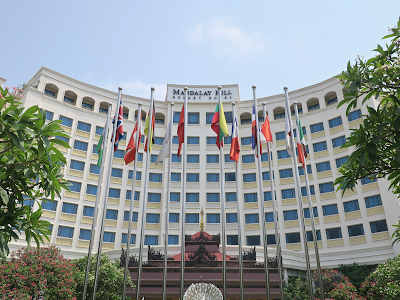 This terminal is a symbol of Myanmar's growth momentum.